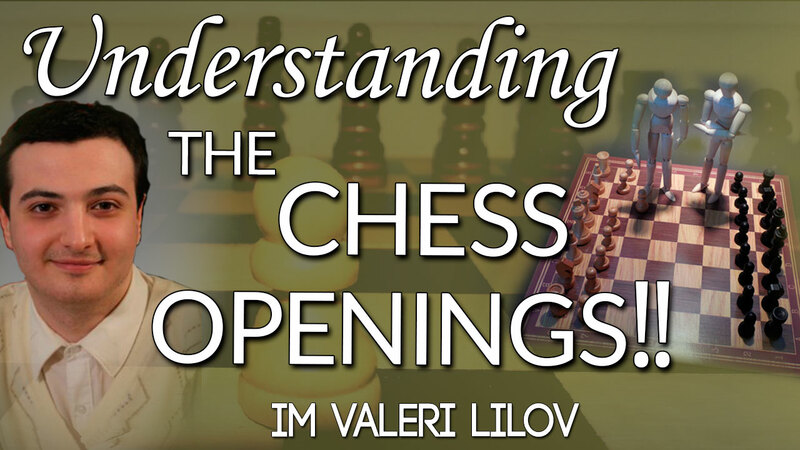 Openings are one of the most studied areas of chess with many players spending countless hours memorizing lines and cramming their overloaded brains – only to jump ship for a new opening a few short months later. Thankfully, I am here to make sure you don’t get caught in this trap! Now, I am going to present the main ideas behind some of the openings you’re likely to encounter in competitive play. By understanding the strategic aims, typical piece placement and our opponent’s threats, we can play the opening with speed and confidence, getting a great middlegame position too! • Sicilian Scheveningen: learn the ultra-aggressive Kingside attack that rips through this normally solid defense. Sure, Black can survive – if he finds a series of computer-like moves. No-one¬ wants to face this over the board! • Why the Scotch should be your main weapon against the open games. 1…e5 players spend all their time on the Ruy Lopez; you take them out of book on move 3 with a terrifying attack devised by none other than Garry Kasparov! • How to play the French Defense properly. I clearly explain all Black’s ideas including the killer pawn breaks, how to develop that awkward c8 Bishop and gives you a secret weapon that puts White under serious pressure. By understanding the chess openings, you’re able to find strong moves even when your opponent plays something unexpected – which, let’s face it, they will!